The National Marine Fisheries Service (NMFS) is adjusting the Atlantic bluefin tuna (BFT) General category daily retention limit from the default limit of one to five large medium or giant BFT (measuring 73″ or greater) per vessel per day/trip for June 1 through August 31, 2016 (the General category does not open until June 1, 2016). The approved gear types for Atlantic Tunas General category permitted vessels are rod and reel, handline, bandit gear, greenstick, and harpoon. In deciding the retention limit, NMFS considered the amount of available quota, effects of the action on the fishery, availability of BFT on the fishing grounds, the data collected from the fishery, the effects on the stock and on accomplishing the objectives management plans. This action is intended to provide opportunities to harvest the available U.S. BFT quota without exceeding it; prevent overharvest of the 2016 General category quota; and collect a broad range of data for stock monitoring purposes. 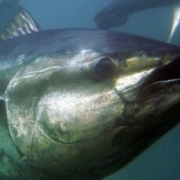 The daily retention limit adjustment applies to vessels permitted in the commercial Atlantic tunas General category and the HMS Charter/Headboat category while fishing commercially (not-for hire fishing). It is effective for all areas except for the Gulf of Mexico, which is designated as BFT spawning grounds and vessels are not allow to target BFT. Regardless of the duration of a fishing trip, no more than a single day’s retention limit may be possessed, retained, or landed. 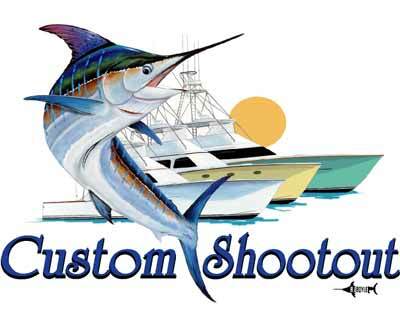 For example (and specific to the June through August 2016 limit), whether a vessel fishing under the General category limit takes a two-day trip or makes two trips in one day, the daily limit of five fish may not be exceeded upon landing. Effective April 23, 2016, through December 31, 2016, the bluefin tuna (BFT) daily retention limits are the following. For HMS Angling-permitted vessels: 2 school BFT (27 to <47″) + 1 large school/small medium BFT (47 to <73″); for HMS Charter/Headboat-permitted vessels: 3 school BFT + 1 large school/small medium BFT. These limits are effective for all areas except the Gulf of Mexico. 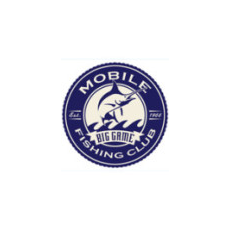 The recreational BFT trophy fishery (73″+) is currently open north of 39°18′ (off Great Egg Inlet, NJ) as well as in the Gulf of Mexico with a limit of 1 BFT measuring 73″ or greater/vessel/year. For further information, see notices in library (at left). NMFS will continue to monitor the BFT fisheries closely. General category, HMS Charter/Headboat, Harpoon, and Angling category vessel owners are required to report the catch of all BFT retained or discarded dead, within 24 hours of the landing(s) or end of each trip, by accessing hmspermits.noaa.gov. Please keep informed and up to date on changes to retention limits, quotas and closures through TBF’s news and sign up for our monthly newsletter. 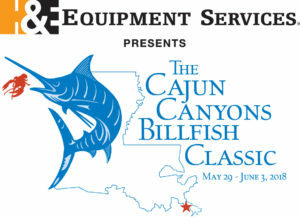 For more information please contact Science & Policy Specialist, Michael Kelly at Michael_Kelly@billfish.org.